More information on the tech behind Final Fantasy 15 coming soon. 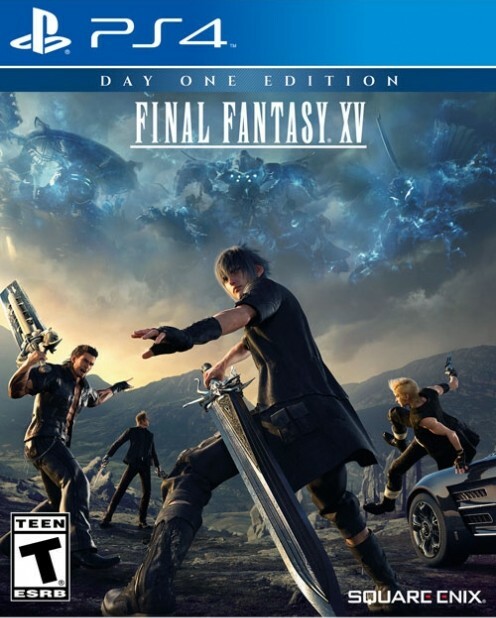 The jury is out right now on just how good (or not) Final Fantasy 15 will turn out to be when it finally launches worldwide on September 30 this year, after a decade long hellish development cycle. But the on thing that remains indisputable is just how much of a technical wonder the game is- and given that it is coming from a Japanese publisher, who aren’t known for pushing the boundaries of hardware and technology much any more, it becomes even more impressive. If you are interested in learning more about the technology that powers the game, then you may want to tune in to SIGGRAPH this year. 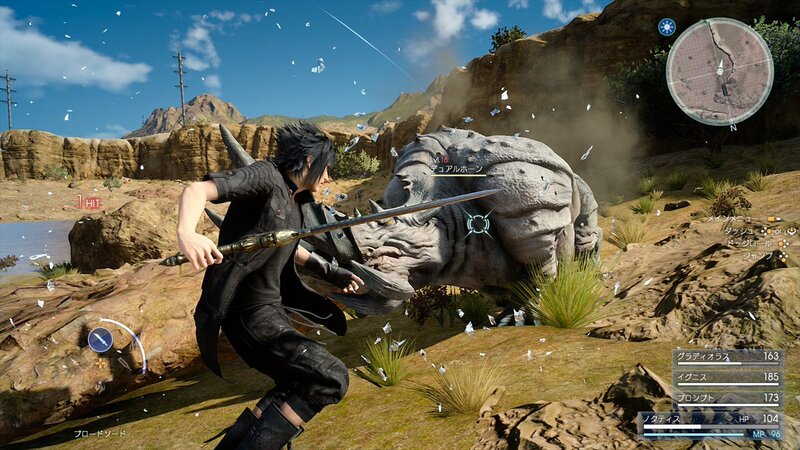 During SIGGRAPH, Square Enix will be showcasing and discussing several real-time technologies that they used in Final Fantasy 15. This includes a panel hosted about the dynamic weather system that they’ve showcased and mentioned a few times so far. The publisher will also be hosting several talks about visual effects, AI, and rendering techniques used in the highly anticipated RPG. So, for those of you who may not necessarily be interested in Final Fantasy 15 as a game, but definitely are interested in the technology that powers it, SIGGRAPH is the event to tune in to. Final Fantasy 15 itself, meanwhile, will be launching on September 30 this year worldwide on PS4 and Xbox One, with a PC version planned to begin development afterwards.